Calling all dog lovers! 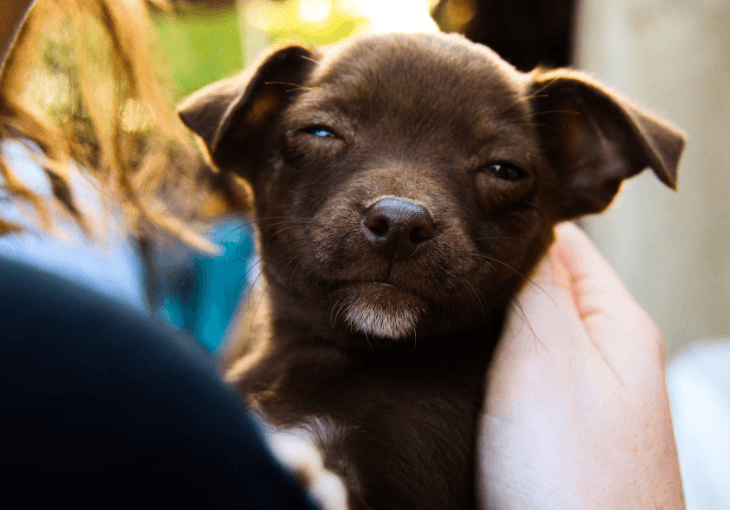 If you’re an avid adherent to the belief that canines are man’s best friend, if the experience of your dog slobbering all over your face warms your heart, if you love to spoil your pooch every chance you get, this post is for you. 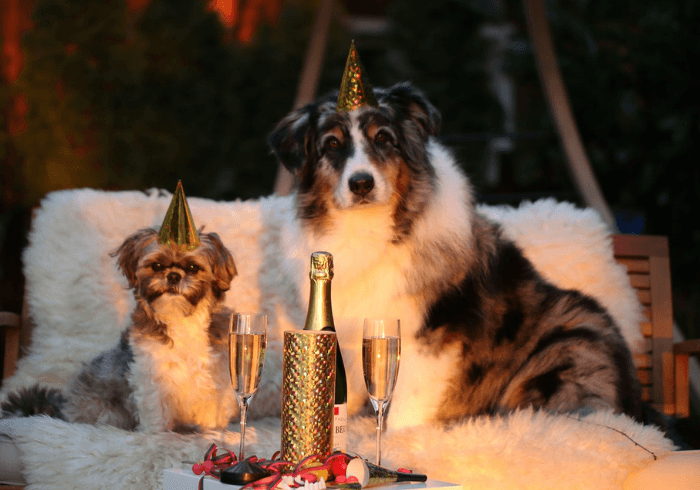 Whether it’s their birthday, a holiday, or things have simply been busy and they’ve earned a little one-on-one attention, it’s never a bad idea to try to come up with some unique new ways to celebrate your pet! Any dog lover is familiar with that overwhelming desire to spoil your pup. But sometimes the same old treats, that well-trodden jogging route, or playing fetch with the same, ratty tennis ball can get old. That’s precisely when you need a list of innovative ideas in order to inspire a whole new batch of ways to keep your dog as spoiled and happy as possible. There are few things cuter than puppy eyes. So why not immortalize them in the form of a custom mug? 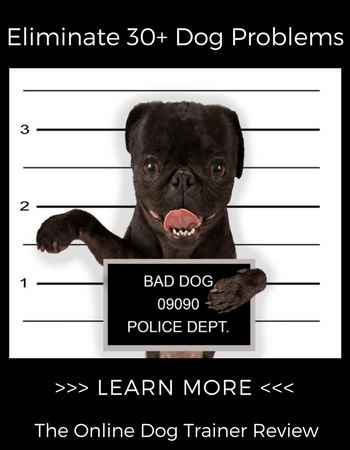 All you need to do is snap a picture of Fido looking at you with those big, beautiful eyes — or scroll through your Facebook page and nab one of the ten thousand pics you’ve already taken — and hop onto a site that can whip up a custom mug. You’ll be drinking coffee out of your pup’s face in no time. It’s a minimal-effort way to bring your pooch with you wherever you go, whether they can physically be by your side or not. While a mug is a great way to honor your pup, at the end of the day they’re not actually going to get much out of the deal. If you’re looking for a way to celebrate that involves them as well, you might want to take the custom gear idea in a slightly different direction. Get a personalized tote! Take a picture of your dog posing like the Mona Lisa or perhaps snap a shot of the two of you cuddling in your favorite spot together, and have the image printed onto a personalized bag. You could go for a sports pack, a shopping bag, or even a zippered tote. Whatever floats your boat! Once you get the celebratory travel gear, you’ll be all set to pack up your dog’s stuff any time you’re headed out on the road together. Food is a love language. There’s no doubt about it. From putting in the time and labor involved in a quality culinary dish to tailoring the recipe for the intended recipient, homemade food is an excellent way to say “I love you” to your pup. There are a ton of benefits to making homemade treats for your dog, such as overall lower costs and having absolute control over the ingredients you’re using. Another factor that makes the homemade treats so much fun is the way you can specifically personalize them to your dog’s favorite flavors. 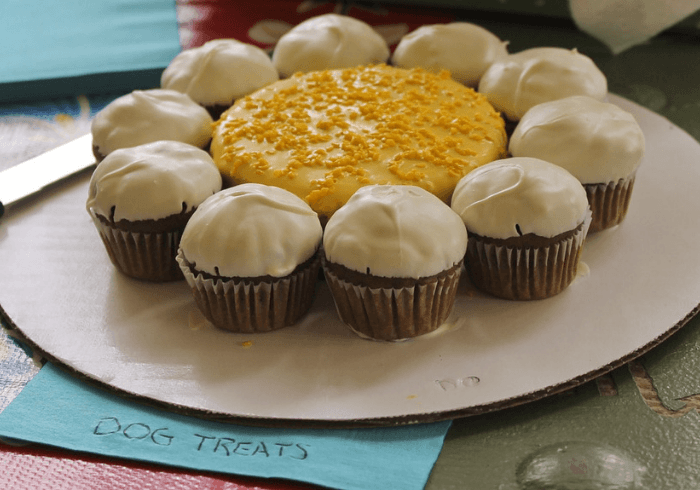 While dogs will usually eat just about anything if you let them, making some special treats with them in mind can be a great option to show your appreciation in a way that they certainly won’t forget any time soon. Just make sure you go about making the treats in a healthy and informed way so you don’t hurt your dog in the process! Ah, scrap-booking. It’s the perfect way to show someone (or some canine) that you love them — and it’s yet another way to utilize that endless stream of photos that you can’t stop yourself from posting on Instagram Every. Single. Day. Head to your nearest craft store and gather up a bunch of paper, pencils, stamps, and other scrap booking goodies and then pick out a great photo album to work with as your foundation. Once you’re ready, you can pour yourself a cup o’ joe in your pup mug and settle in for a long night of scrapbooking side by side. The “road trip” is an iconic way for two best buds to celebrate their friendship and make a few memories in the process. If you’re looking for a more serious way to show your commitment to your canine companion, you might want to consider hitting the open road for the day or even planning a longer trip in your RV. While a trip with your dog can be a riot, though, make sure you take the time to plan this one out accordingly. It may sound amazing, but hopping in the car at a moments notice and driving off into the sunset is anything but ideal. Any road trip is worth taking the time plan out in advance. But when you know you’re going to have a pooch as a passenger, it can be worth your while to take a little bit of extra time to help them get ready for the road as well. Make sure that they’ve been to the vet recently. Give their coat a good brush before they get into the car. Also, make sure that they’ve been given some good exercise before being cooped up in the car for hours on end. 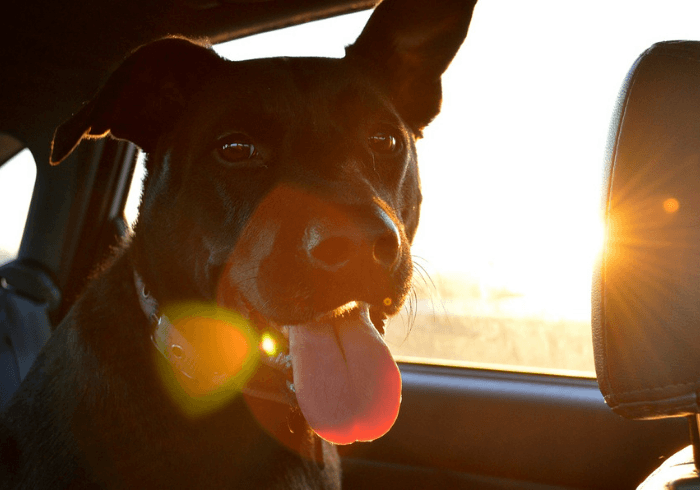 You can get a whole rundown of various traveling tips here along with some extra research on how to handle a car sick dog. Finally, if staying in is more of your schtick, you may want to consider having a spa day to spoil your puppy. There are obvious things you can do like brushing and trimming nails. However, at the end of the day, those are typically done more often in the name of maintenance rather than celebration. 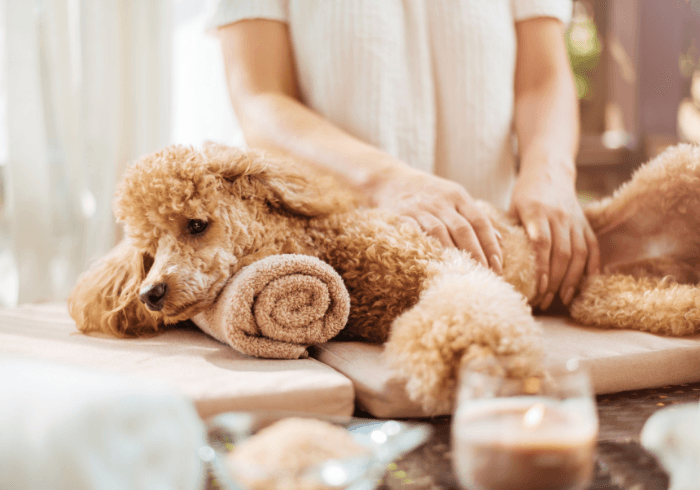 If you want to take your dog’s spa day to the next level, consider giving them a massage, too. This isn’t just a way to pamper your pooch. Massages can have a whole host of other added benefits as well, from calming your canine’s nerves to improving the bond that you share together. If plotting out a whole road trip is just not in the cards right now, you can still celebrate your pup by taking them on a shopping trip. No, we’re not talking about sneaking them into your local Walmart. We’re talking about planning a shopping trip for your dog. Take them to your local pet store and then give them a chance to roam the aisles and sniff out their favorite toys or goodies. Once they’ve made their selection, buy it for them. After all, how often do they get that big of a say in your household purchases? While they may not be humans, there are few relationships as strong as those found between a loving owner and their faithful dog. It’s an affinity that should be openly celebrated whenever and wherever possible. 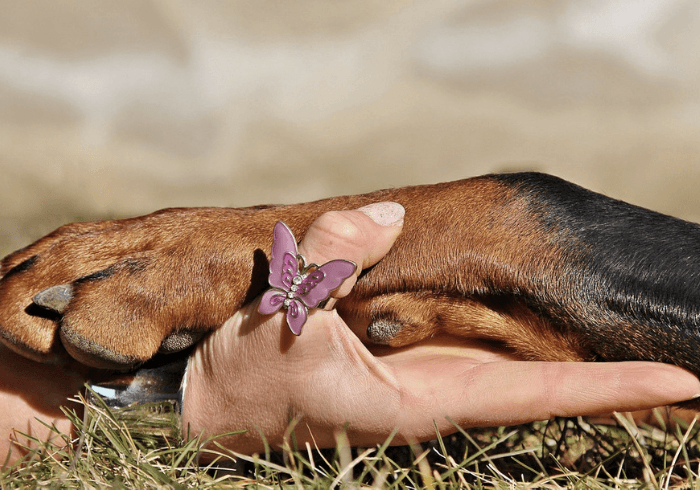 Whether it's in the form of homemade treats and back rubs or a full-blown road trip, there are always plenty of ways to show your dog how much you love them.